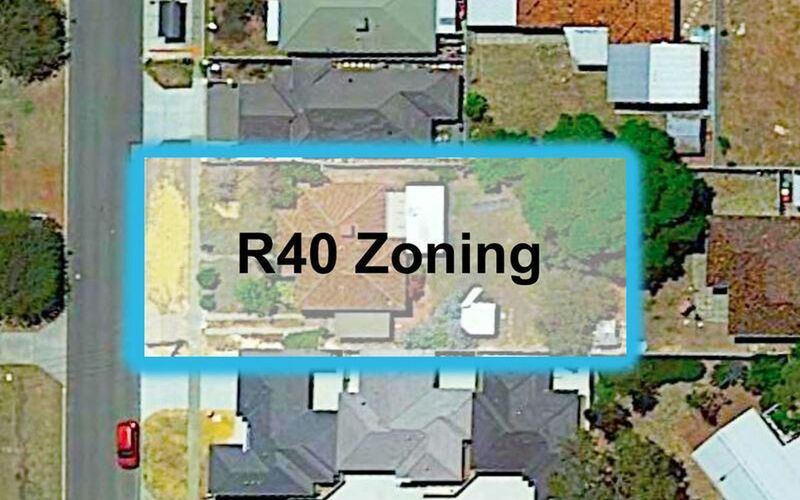 PLEASE CONTACT US FOR DEMOLITION QUOTES AND SUB-DIVISION QUOTES ON FILE. 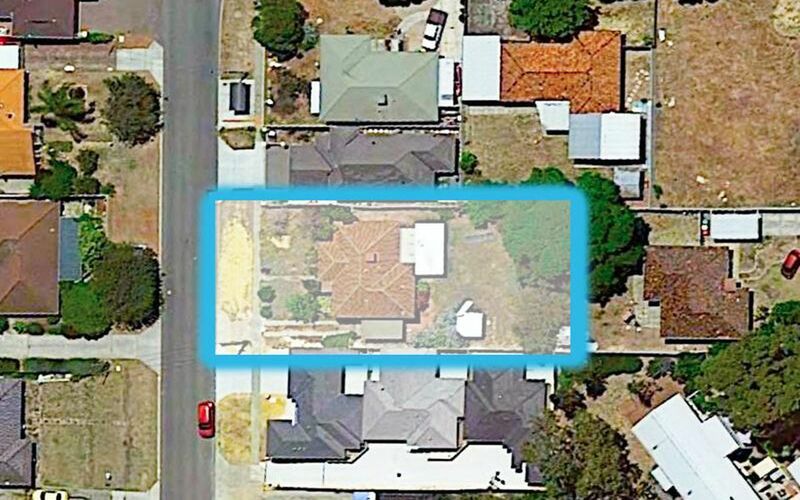 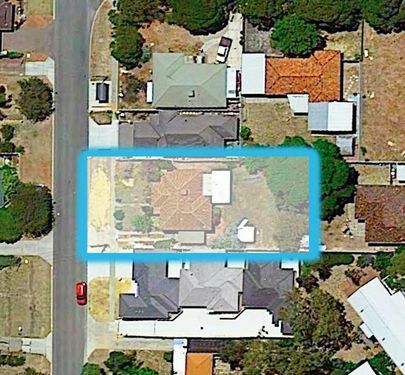 This Balga original 1970s home is in need of some TLC! 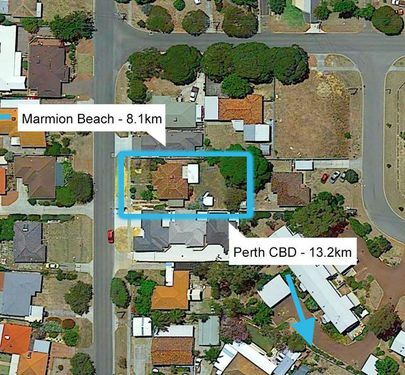 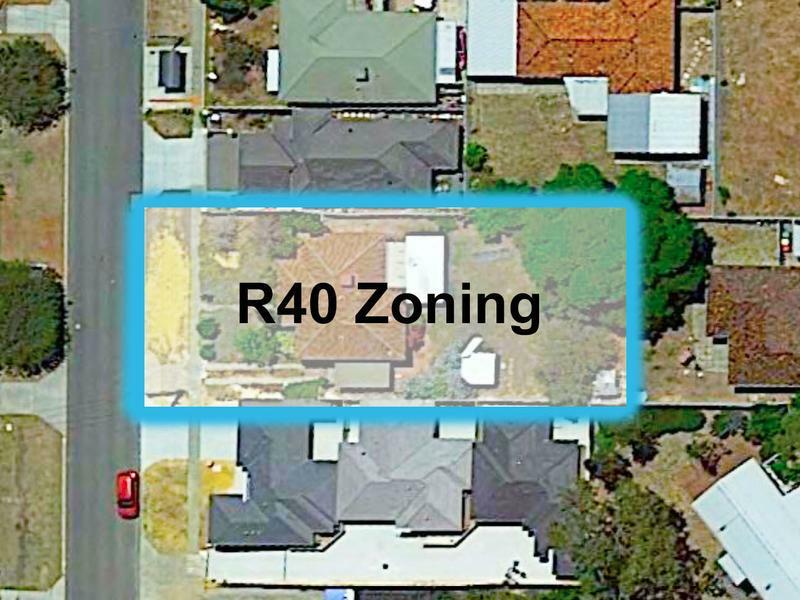 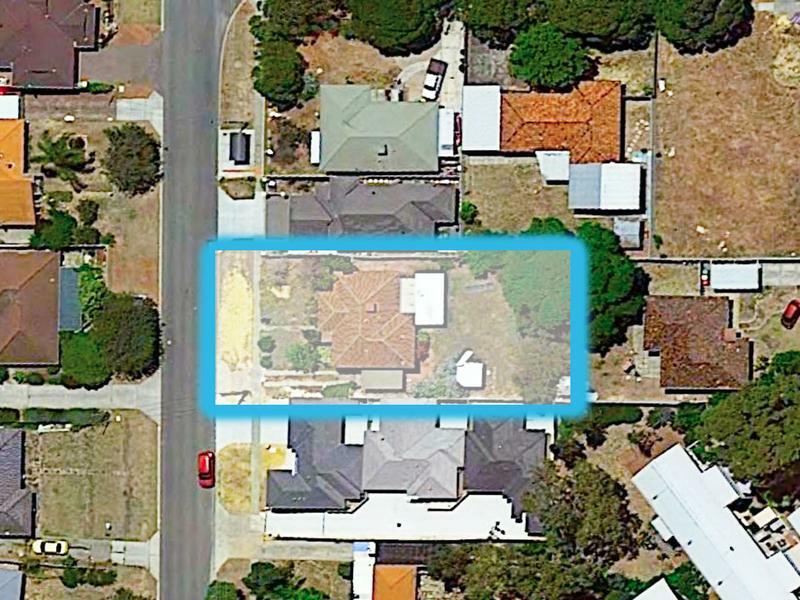 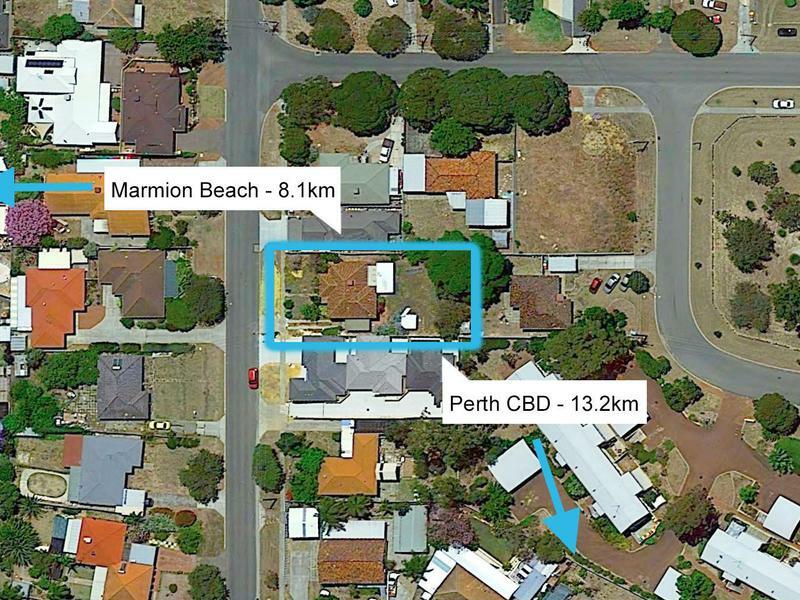 Roll your sleeves up and jump in to this development potential site within approximately 9kms to the beach and approximately 13kms to the CBD. 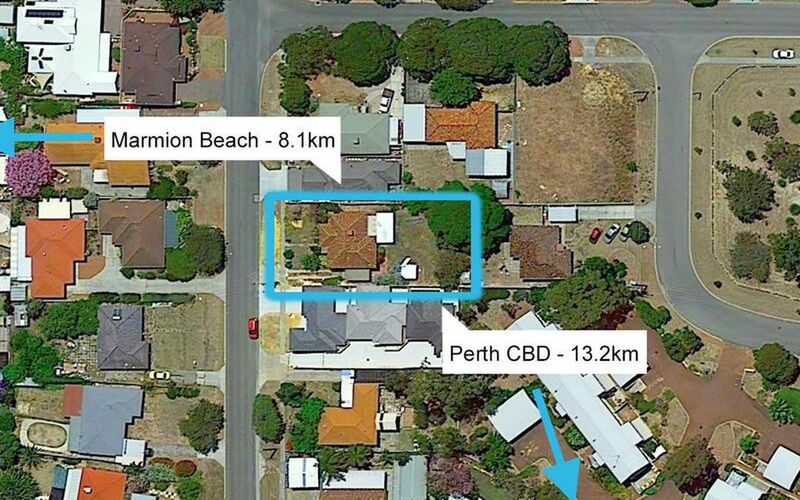 The old adage is that house depreciates land appreciates! 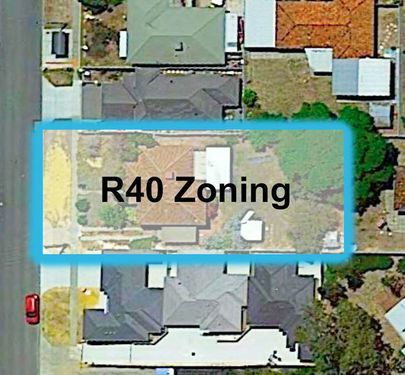 Call 9364 3999 Anytime for more details or a site inspection!